Allinfinance is relying its on high-qualified data center and financial cloud, delivering software-hardware combined cloud-computing service for financial enterprises, securities and insurances. Since cooperated with Yunshan Networks, Allinfinance enabled SDN feature into cloud platform, upgraded its cloud networking ability, enhanced the self-customized network properties for end users and made the cloud networking operation and management more easier. FECO: "After utilizing Yunshan`s solutions, we`re getting used to solve network issue within few clicks"
Foreign Economic Cooperation Office, Ministry of Environment Protection(FECO) is primarily responding to World Bank and UN to help accomplishing the promises that made to protect China environment. With the assist of SDN, for delivering fixed process business and frequent new business, it simplified traffic distribution and improved the utilization of resource totally. Now it requires only one human to deal with network configuration with a mouse, instead of a whole team formerly. 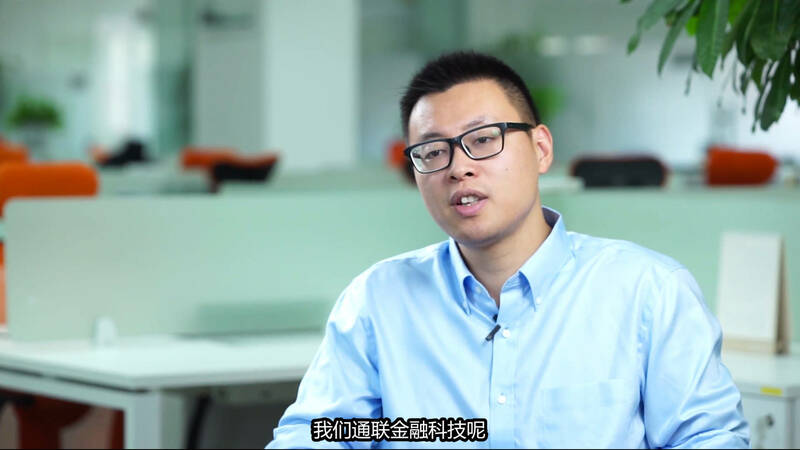 Ping An Cloud keeps promoting their “Group Innovation Strategy” (bigdata on financial assets and medical health) rapidly and substantially to ensure the safety and availability of its explosive growth from group interconnection, business cloud and ecosystem. By understanding the concept of "The 13th Five-years Blueprint", Yunshan Networks will tightly and continuously work with SISDC in facing the fact of upcoming challenges. Guangxin engaged cloud-computing strategy since 2014, positioned in telecommunication value-added service and served to government customer. 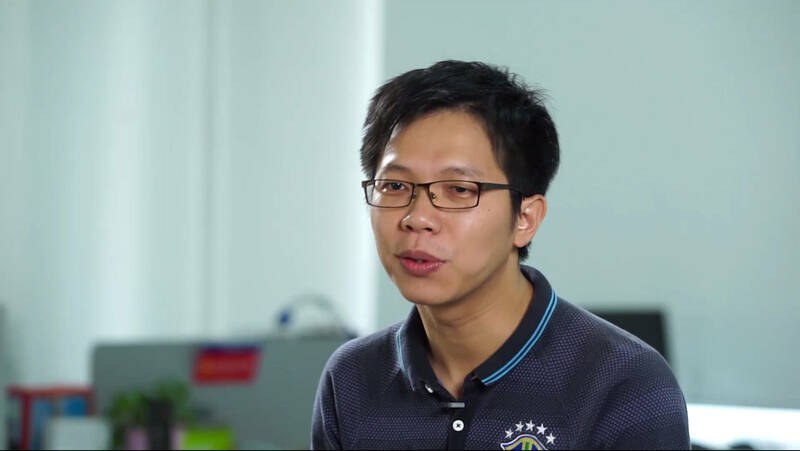 Government customers require more abundant, customized, complicated solutions, so Guangxin co-work with Yunshan Networks provided them a stable, flexible, effective architecture of hybrid cloud solution based on SDN technologies. Suzhou International Science-park Data Center(SISDC) started the cooperation with Yunshan Networks from 2013, aimed to build its own unique cloud service platform based on SDN technologies and involved customers and partners into the ecosystem. SISDC has not only already taken benefit from business agility and cost-effective advantage of SDN, but also earned the recognition from Suzhou Tourism Cloud, Buderwiser, Accenture, IBM and so many other enterprises. Cloud-computing is a thing with unstoppable future, how to smoothly transform infrastructure type from IDC to cloud platform is the problem that INIDC have had to solve. 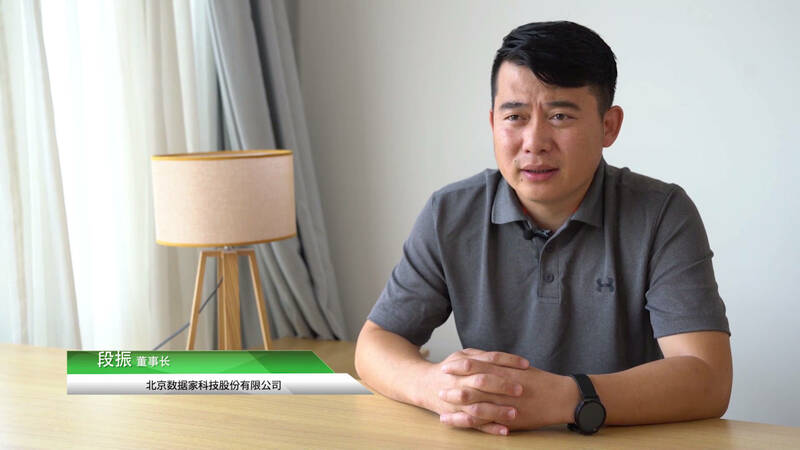 "Yunshan Networks can match our roadmap more specifically ", the president of INIDC, Duan Zhen said. "We provide hybrid cloud solution in order to offer user one more choice with changing their original structure, help user to create a new network and then migrate their business". Kuanhui Technology established in 2010, provided IDC solutions such as Single Line Service, Multiple Line Service and BGP Line Host, primary customers covered RedStar-Macalline, TOTO, Shanghai Land and Resource Bureau, Shanghai Gas Group and so many enterprises, qualified by Trusted Cloud as well. 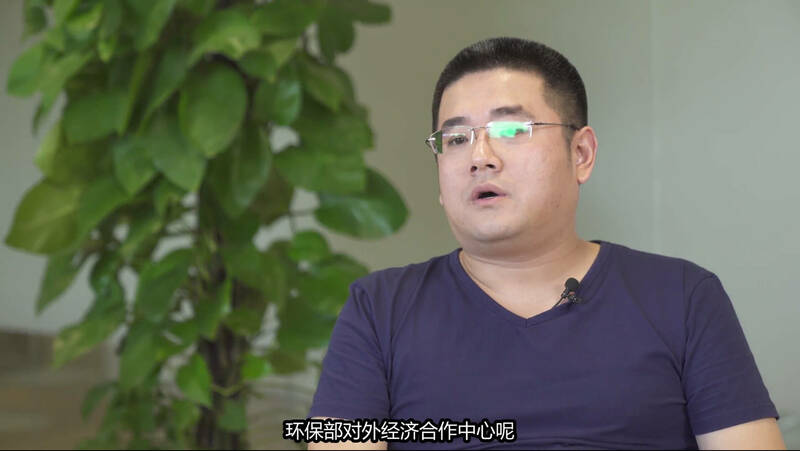 At early stage of building cloud and utilizing other cloud solutions, Kuanhui found that customer didn`t want to completely transfer their data and environment into cloud in one time, so hybrid cloud is the best option to go. 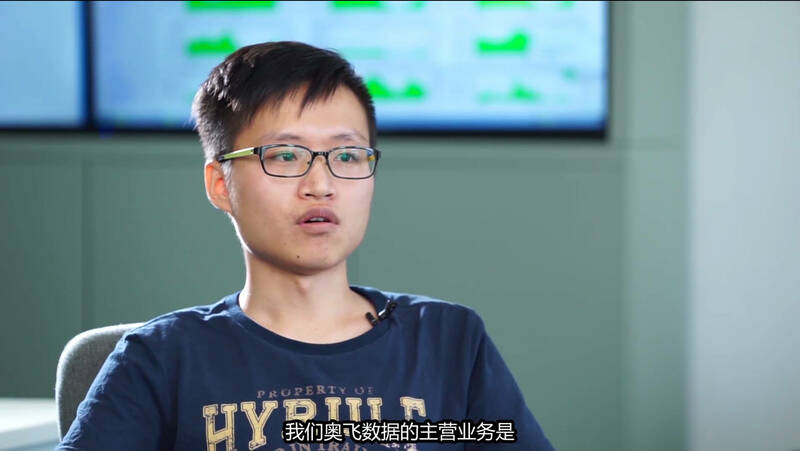 Yunshan Networks is well integrating with Kuanhui by enabling the connection between cloud host and physical machine and isolating each of users within just few actions. Deliver an "outdoor" cloud network service from indoor. The hybrid cloud solution hosed by China Telecom is aiming at delivering customer top-level cloud products and services. 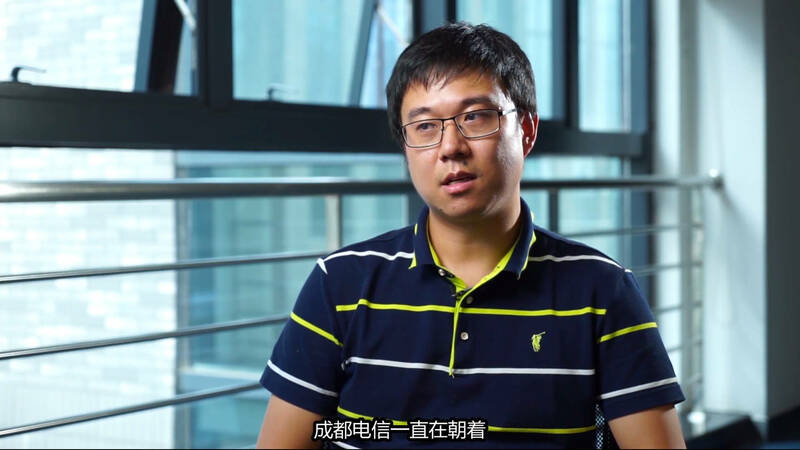 China Telecom Chengdu Branch Company, converged a whole SDN solution into its production environment. 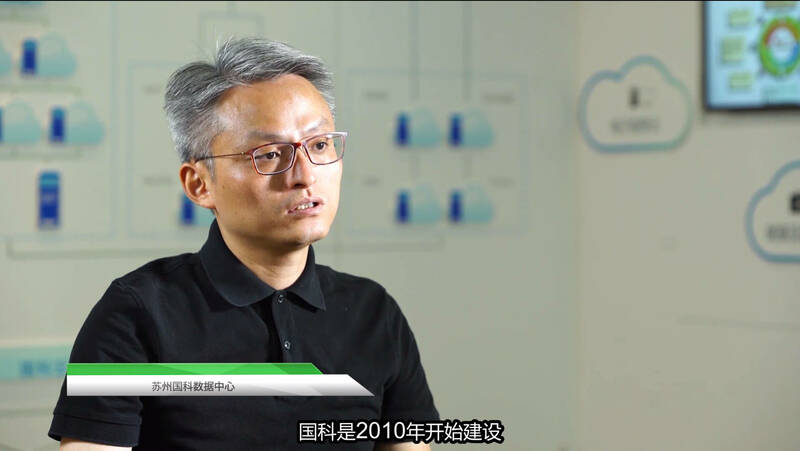 Yunshan Networks offered our SDN technologies to enable it delivers cloud network in few minutes without human actions, consolidated its construction and development.